As some of you may know I’m half-Japanese and travel around quite a bit. I recently visited home (Tokyo) and started going through some albums with pictures of my late grandfather. 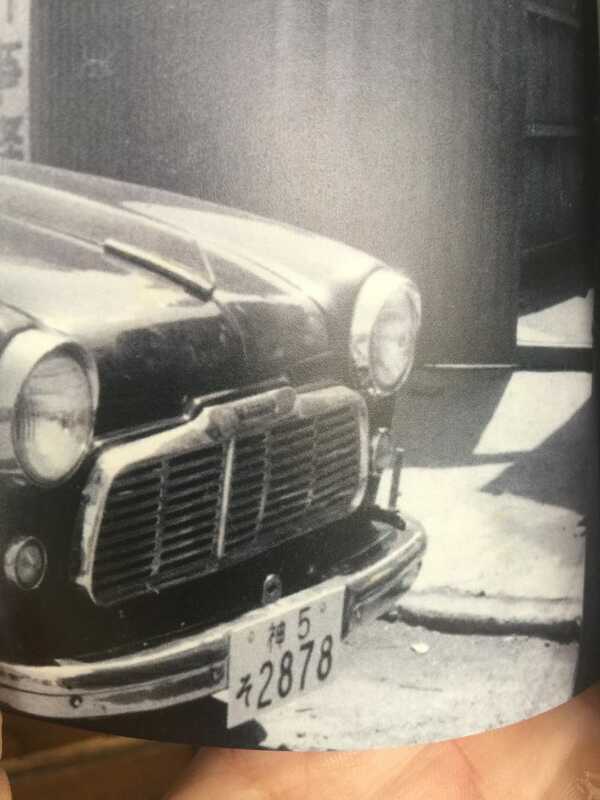 When going through them I came across a photo of the car pictured above and it was taken outside of my grandfather’s company’s first office. It’s only the front bit and my grandmother was unable to identify it. It was sometime post-war and at a time when car’s were still uncommon. I’m really curious as to what it is and to see if I can find a modern example to photograph and send to my grandmother.